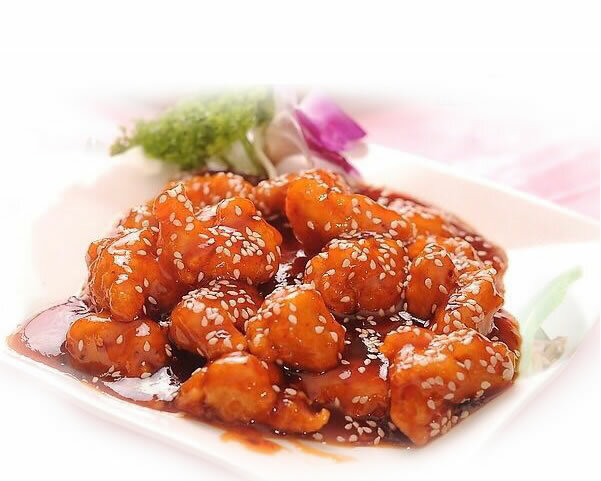 Located at 7060 Oakland Mills Road, Suite #A, Columbia, MD 21046, our restaurant offers a wide array of authentic Chinese Food, such as Sweet and Sour Pork, Beef with Broccoli, General Tso's Chicken, Hunan Shrimp and Kung Pao Bean Curd. Starting from April 1st we will be closed on every Monday. Sorry for any inconveniences caused.